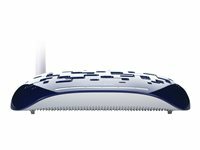 TP-LINK’s Wireless Range Extender TL-WA730RE is designed to establish an advanced wireless network with wider coverage and further range. 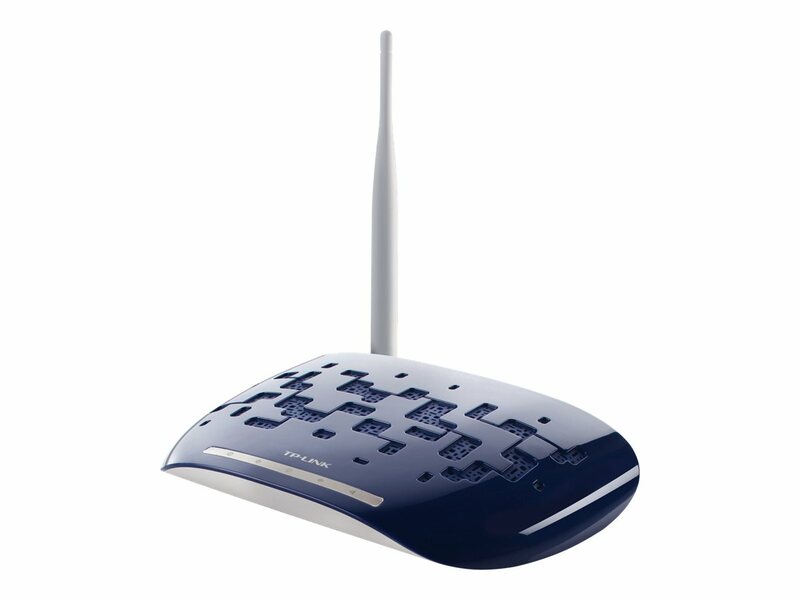 In its default Range Extender Mode, the TL-WA730RE works as a "relay station" to pick up wireless signals from a network's base router or access point and repeat the signal flawlessly to previously unreachable or hard-to-wire areas. 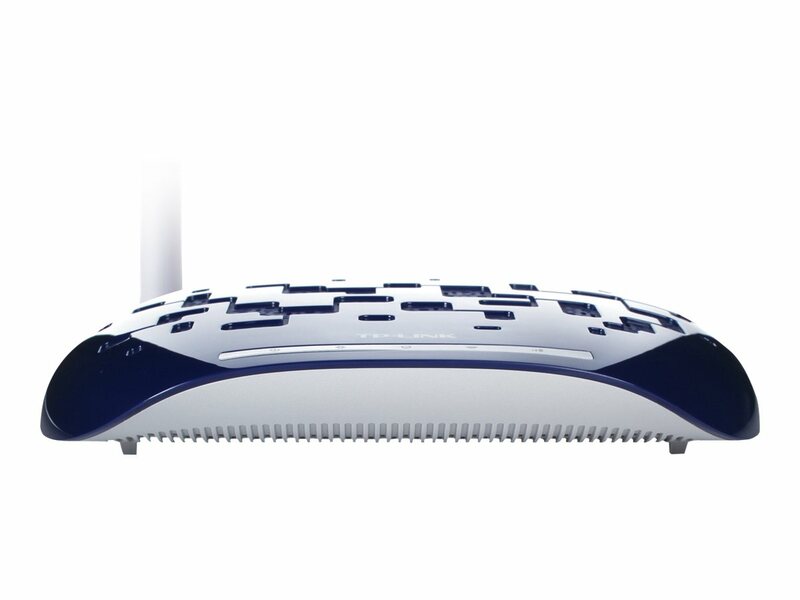 The TL-WA730RE also features its auto-repeater function which connects unsecured networks instantly at the push of the Range Extender Button. Plus, not only can the TL-WA730RE get maximum performance with IEEE 802.11n products, but it achieves fully 54Mbps speed when linking with IEEE 802.11g products. 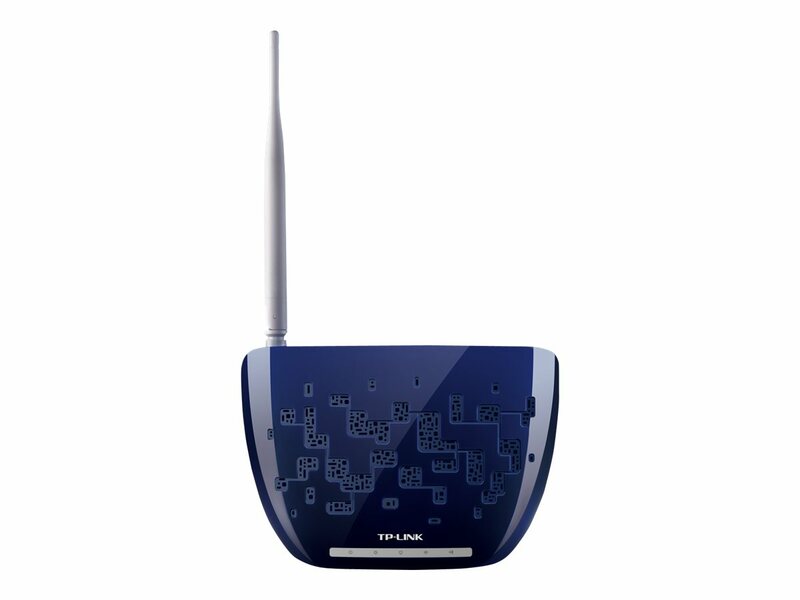 TP-LINK’s TL-WA730RE default Range Extender mode, works as a signal booster to relay wireless signals and increase the distance over which a WLAN signal can reach. 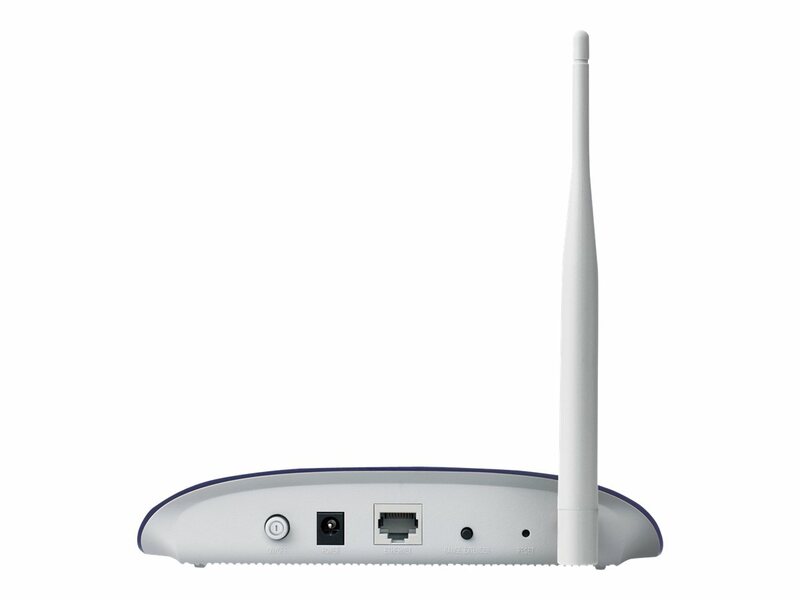 It can also work as the conventional AP mode, accessing the Internet via ADSL/Cable modem and linking the wireless and wired network together. 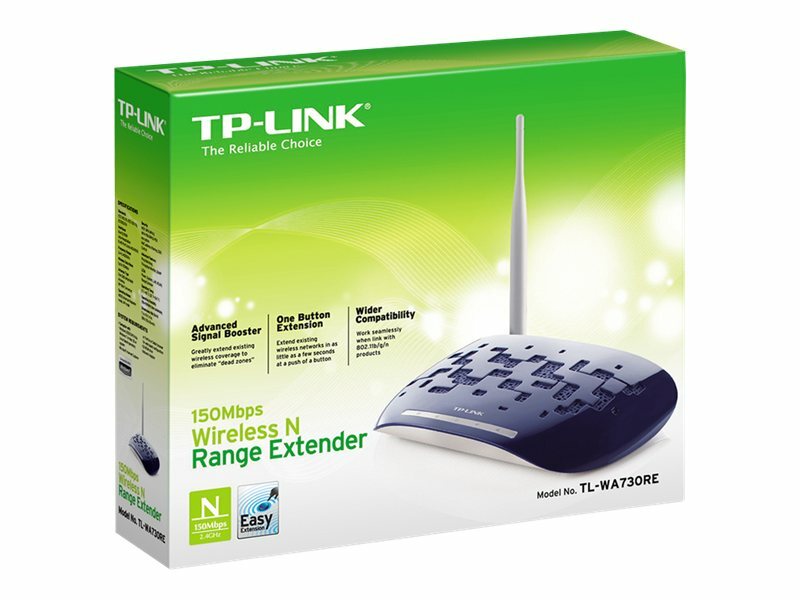 TL-WA730RE features Range Extender Button that allows you to setup a wireless connection simply by pressing the "Range Extender" button for about 5 seconds. The TL-WA730RE comes with a CD utility that helps you setup your device, adjust wireless network settings, and configure security options. With setup this easy, you can be up and running in minutes.